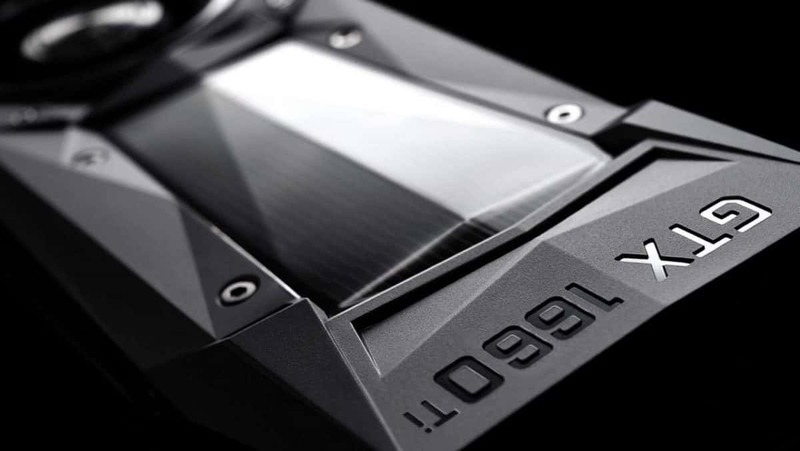 While we still have no announcement for the next generation gaming graphics cards from Nvidia, there have been plenty of rumors regarding when the graphics cards will be coming out. It is expected that the graphics cards will be coming out in late August or early September but it has not been confirmed by Nvidia so we will have to see. Analysts are stressing to buy Nvidia shares because of the next generation gaming GPUs. Massive sales are being expected. Analysts are confident that the upcoming graphics cards will be a success and will increase the price of Nvidia shares. This might not mean much for gamers at the moment but this can often lead to hints at times. 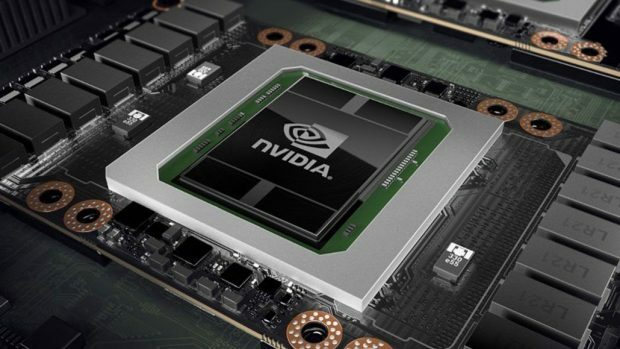 Nvidia CEO has been very clear regarding the matter of Nvidia next generation gaming graphics cards launch and according to him, there is still plenty of time before an announcement will be made. It was also noted that a discussion was going to be held regarding the upcoming Nvidia architecture at Hot chips and that has since been removed from the schedule. Other than that we know that more than 300,000 graphics cards have been returned to Nvidia by retailers. Keeping all this in mind, it is likely that Nvidia next-generation gaming graphics cards have been delayed. Either that or Nvidia CEO just misled us into believing that the cards will not be coming out soon, order to make it a surprise of sorts. Nvidia is most likely going to try and get rid of the cards that the company already has and we have already seen that process. There are new variants of the GTX 1050 and GTX 1060 that have been released in the past couple of months. Nvidia also does not have much competition from AMD in the GPU space and Nvidia is in no kind of rush to release the next generation gaming graphics cards. It has been two years since we got Pascal and we are still waiting for the next generation gaming graphics cards from Nvidia.